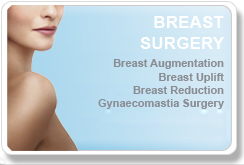 Choosing the right company for cosmetic surgery is one of the most important decisions you will make. The industry has become highly commercialised and many companies employ experienced sales people rather than concentrating on the experience and personality of the surgeons. 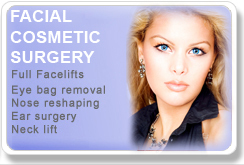 VIP Cosmetic Surgery was founded by a group of leading UK cosmetic surgeon, Mehboob Ali. 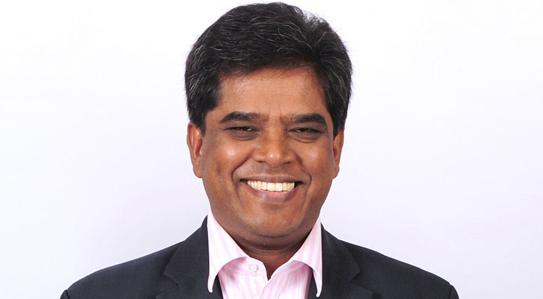 It is owned and run by the founder member which means that we are focussed on patient care. Our aim is to provide the finest quality cosmetic surgery, service and aftercare directly from the experts. We have over 40 years experience as cosmetic surgery Birmingham specialists and each of us has an established practice in the West Midlands. This means that you can rest assured that they will be with you for years to come and will always ensure that you have a point of contact with them should you need any advice or further treatment. As well as being cosmetic surgeons, all VIP surgeons are plastic surgeons in Birmingham with established practices across the UK. Cosmetic surgery is not a surgical specialty that is recognised by the Royal College of Surgeons and as a result, there is no restriction on who can call themselves a ‘cosmetic surgeon’. Doctors from all branches of medicine have entered this field including General Practitioners, Dermatologists and General Surgeons, often without any specialist training. Plastic surgery, on the other hand, is a highly competitive branch of surgery and only plastic surgeons hold the FRCS (Plast) qualification, which demonstrates that they are registered specialists with the Royal College of Surgeons. Every VIP surgeon is a fully accredited member of BAAPS and BAPRAS, which means that they have been recommended by other plastic surgeons to be able to join these prestigious associations. Nurse Advisors – some cosmetic surgery companies and advisory services use nurses to provide a free, initial consultation. It is important that you are aware that in many cases they are paid commission. Reports exist of such patient coordinators persuading people to have additional procedures. The only person who is qualified to give you a surgical consultation is the person who will perform your surgery. Your surgeon. Aftercare – one of the most common sources of dissatisfaction after cosmetic surgery is poor aftercare. It might seem attractive to travel abroad for surgery due to the reduction in price, however it is important to consider what will happen if you are unhappy with the results or develop a complication. The full effect of your procedure will only be apparent long after you return home. If you are seriously considering surgery outside the UK, make sure you can afford to return if corrective surgery was required. Implants – if you are considering having breast implants for breast enlargement, it is important to know that not all of them are the same. The quality of breast implants can vary. The cheapest implants cost a fraction of the price of the best implants available. 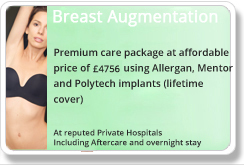 We are able offer the best quality implants available on the market and we use the Allergan implants and are able to offer cheap breast augmentation and discount deals as we perform this procedure in larger numbers and also due to an arrangement with the hospital. Remember that these implants are going to be in your body for many years to come and therefore the best implants we use would give you the peace of mind even though the price is cheaper.